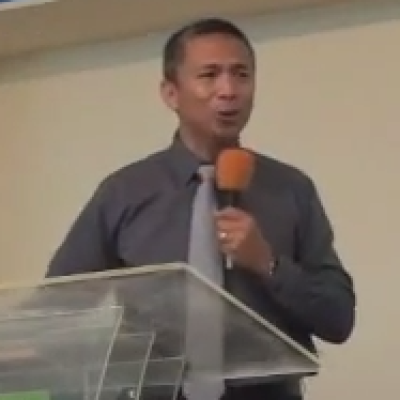 Sermon by Dr. Fidel from Philippines in HCC on the 11 January 2015. How can we stay on track? view the video and find out.